LiSA‘s 5th single is an energetic rock tune that also perfectly matches the theme of its tie-in TV anime series, “The Irregular at Magic High School,” (魔法科高校の劣等生, Mahōka Kōkō no Rettōsei). The original light novel for the anime series has sold over 4 million copies. 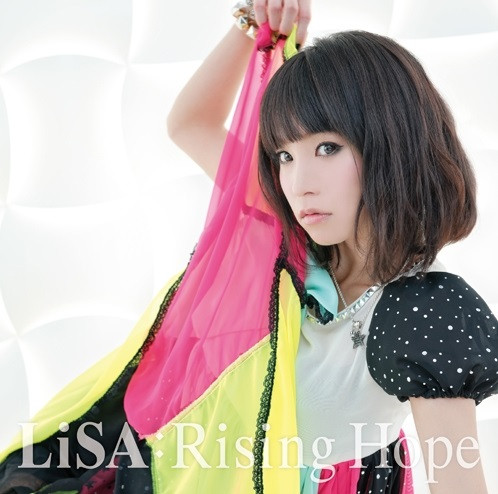 “Rising Hope” will no doubt be a great pick up for both LiSA fans and anime fans alike and is available internationally through iTunes. Tagged Aniplex, LiSA, The Irregular at Magic High School.